Up until this point, they hadn’t started any work on the tabernacle. God was instructing Moses as he was writing it down. 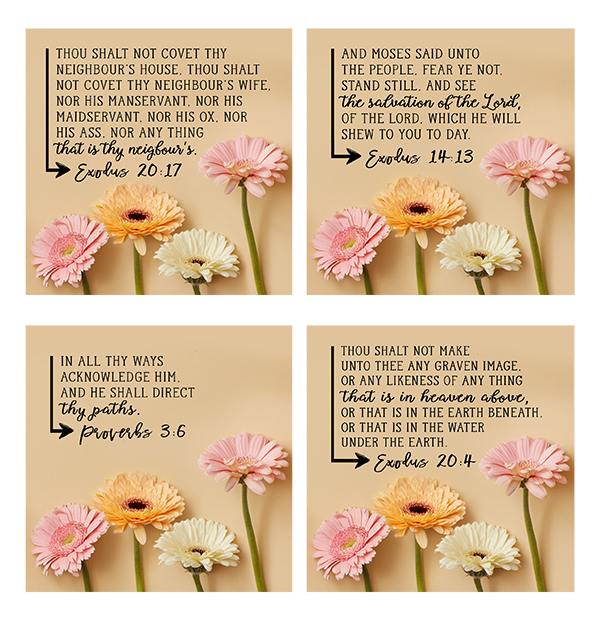 What’s interesting to note is that when everything was said, when every detail had been spoken, and every plan had been laid out, God reminded them of one important law before they got to work. This was a timely caution, as the Israelites might certainly put the work of the Lord above the laws of the Lord. We must always be careful that our work doesn’t cause us to stumble. 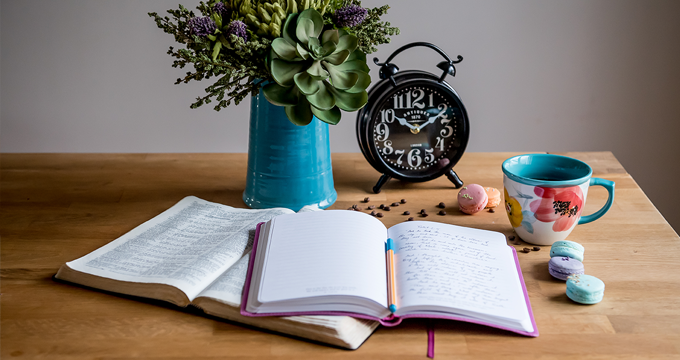 That we don’t get so busy with “doing” God’s work so much that we prioritize our ministry above that of our Lord. It’s important to listen, to slow down when we must, and to follow His will at all times. I’ve read this chapter so many times. I heard it in Sunday school, and in fact I taught it in Sunday school too. All the while my focus was on the golden calf, on the Israelites that turned their back on God, and how sinful they were. But today my focus was brought back to repentance. I realized that Aaron was every bit as sinful as the rest of those who worshipped the calf. He not only created the calf, he led the people to worship it. Perhaps one could call him the chief of sinners so to speak—like Paul who said, “Christ Jesus came into the world to save sinners; of whom I am chief.” (1 Timothy 1:15). Aaron and his sons weren’t chosen for the priesthood because they were perfect, they were chosen because, unlike so many others that day, they turned away from their sin. What I loved about this chapter was the heart of Moses, and how he humbled himself before God. After all of the miracles he had performed back in Egypt, and after leading the people across the Red Sea on dry land, Moses knew that he was nothing without the presence of God. What I noticed in both this chapter and the last was that Moses was ready and will to pray for his people. This is the sign of a great leader. Instead of dwelling on their sin, he pled for mercy on their behalf. The Bible tells us that Moses was humble–in fact the humblest man on the face of the earth. (Now the man Moses was very meek, above all the men which were upon the face of the earth.) Numbers 12:3. After everything he had done on behalf of the Israelites, he understood that he was merely an instrument in the hands of a mighty God. He understood the power of grace in his life and wanted that same grace for his people. What we see here are men and women who joyfully gave to the Lord from their heart. They freely gave their skill, their wealth, and their time. And they gave from the heart. How can I go back to the beginning of Exodus to see your posts from then? We haven’t seen any videos since 5/10 that covered chapters 16-20. Praying that you are okay. My coworker and I are doing this study and we’re thoroughly enjoying it. 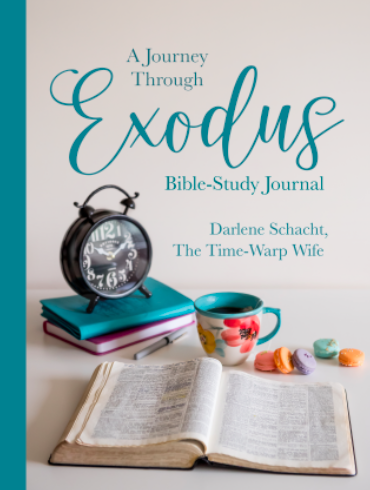 Thank you so much for this opportunity to dig deep into Exodus! 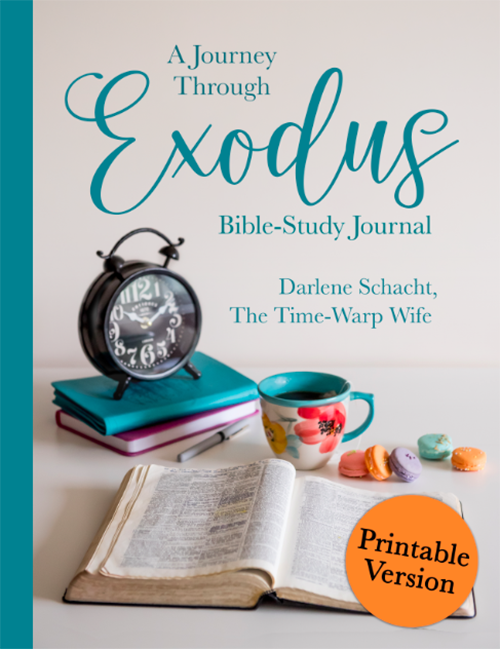 I am 58 years old and am learning things about Exodus that I didn’t know, even though I’ve been in church all my life and have been taught the stories in Exodus! So, I have very thankful for this study!